Accessorize your next USB project with this stylish Silver Ball Chain for USB Drives! 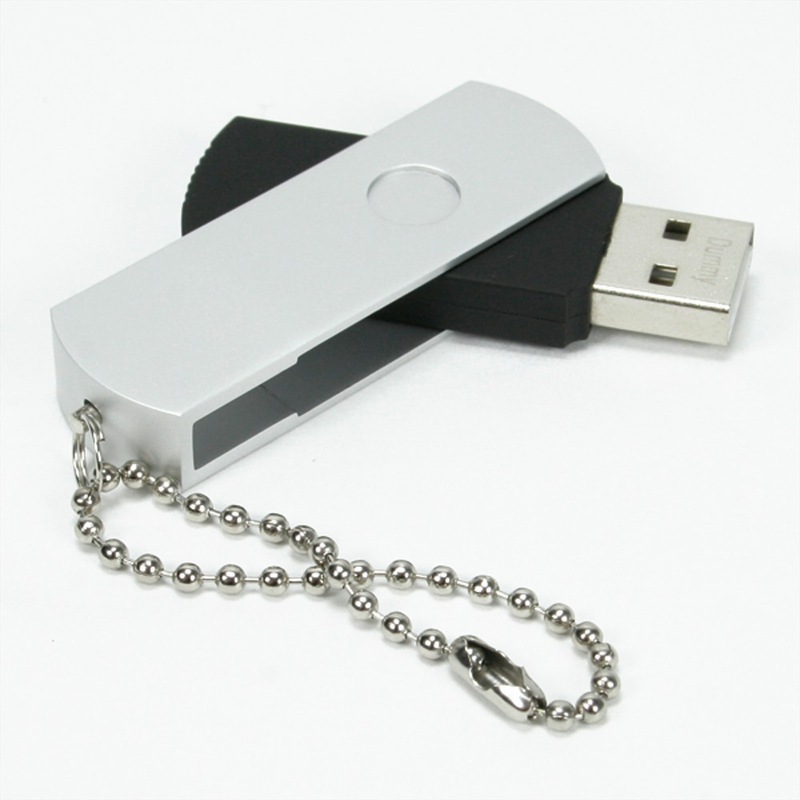 This sturdy and sleek chain lets you attach your USB to just about anything. You’ll never have to worry about dropping or misplacing your USB drive again when you’ve got it hooked on to this dependable and eye-catching chain. 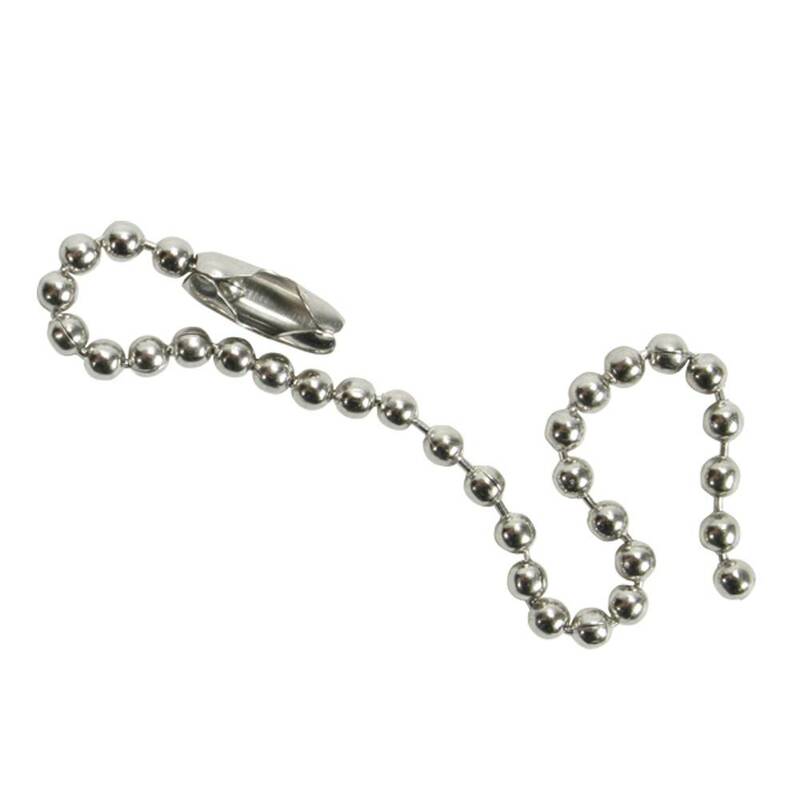 The Silver Ball Chain is a great way to stand out at tradeshows and conferences. They also make great additions to promotional items and giveaways. 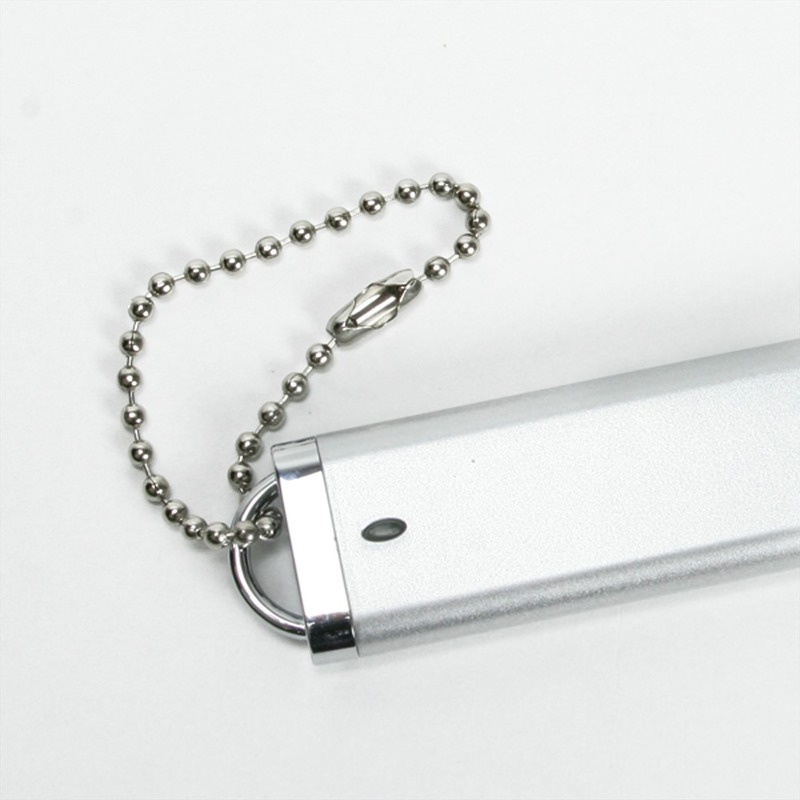 The Silver Ball Chain for USB Drives is a great way to jazz up any look! 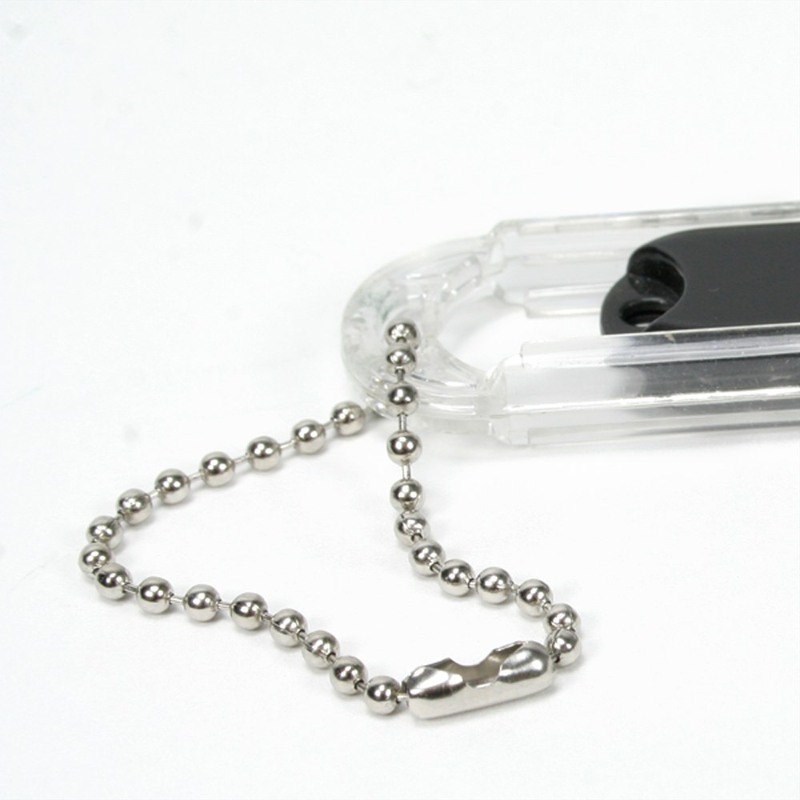 This gleaming and durable chain is an attention-getting and visually appealing addition to any flash drive. The chain gives you the flexibility to attach your USB drive to almost anything: Belt loops, straps, bag handles, buttons, suitcases, and many more! The Silver Ball Chain is 4.5 inches long, which makes it the perfect length: Long enough to stretch out when you need to use the USB, and short enough that it won’t get in your way when you’re not using it. The Silver Ball Chain is a smart look when you’re on the move. Stand out at conferences and tradeshows with this shiny marvel! And they make great additions to promotional gifts and giveaways. Sometimes just adding a Silver Ball Chain is all you need to do to make your branded USB drives stand out from your competitors!